“He who changes one person, changes the world entire.” That is how Irena Sendler viewed life, and that view moved her to the heroic actions she displayed during World War II. As a Polish social worker who saw the disturbing treatment of the Jewish people by Hitler and the Nazis, Irena was determined to do all she could to provide help and safety for Jewish families. It was her bravery and leadership that led to the rescue of so many Jewish children from the Warsaw Ghetto. 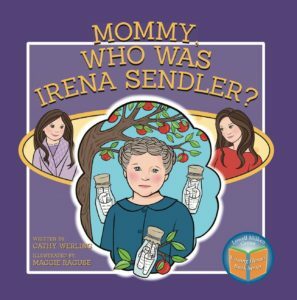 In Mommy, Who Was Irena Sendler? 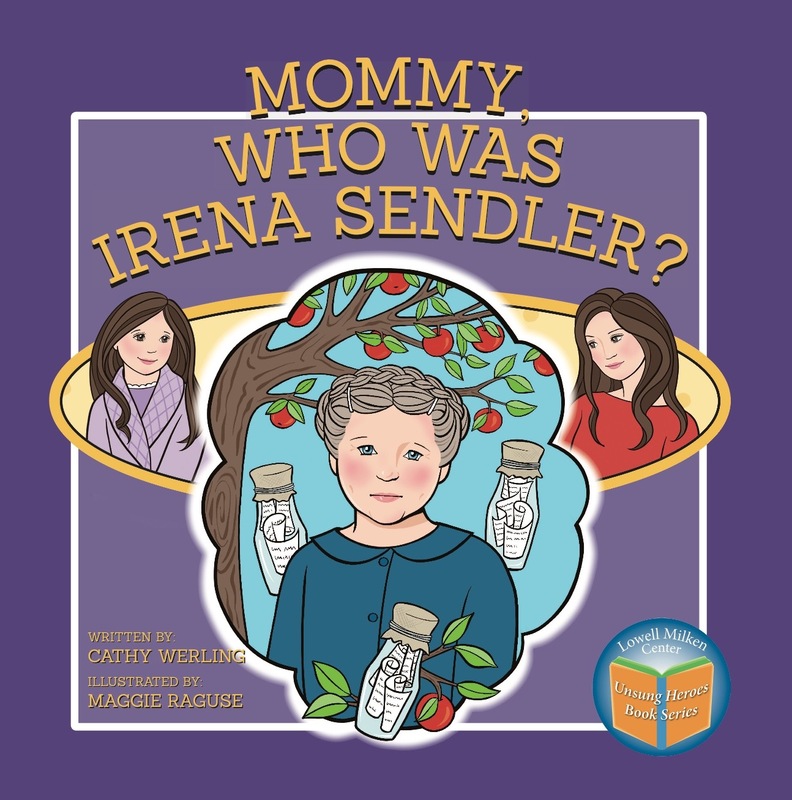 children will learn how Megan Felt and her high school classmates uncovered the amazing story of Irena Sendler and brought that story to light. As the three high school girls from Kansas began to share the story they called Life in a Jar, many lives were touched and forever changed. Even after the story was first shared with the world, that emotional connection continued to reach across generations. Megan’s daughter, too, learned a life-changing lesson from both the courage of Irena Sendler’s selfless acts and those of her own mother’s determination to share Irena’s story.